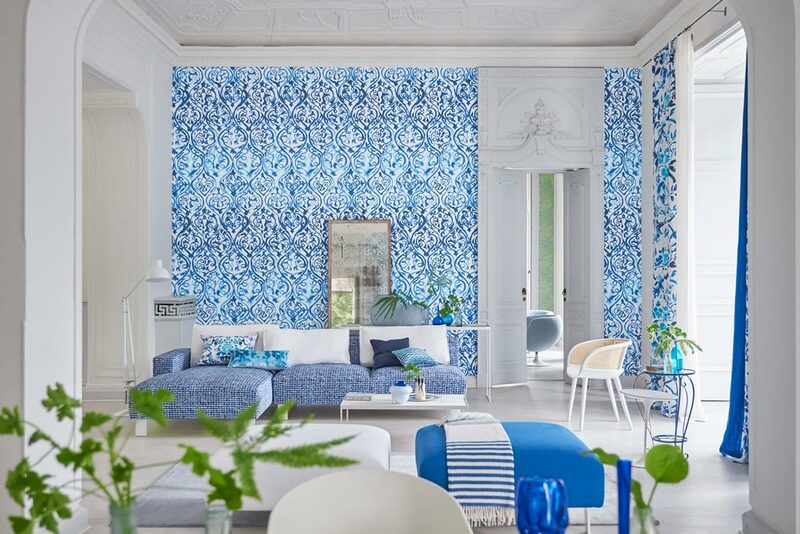 An internationally recognised name, Designers Guild is a luxury interior design brand respected the world over for its quality, design and philosophy. 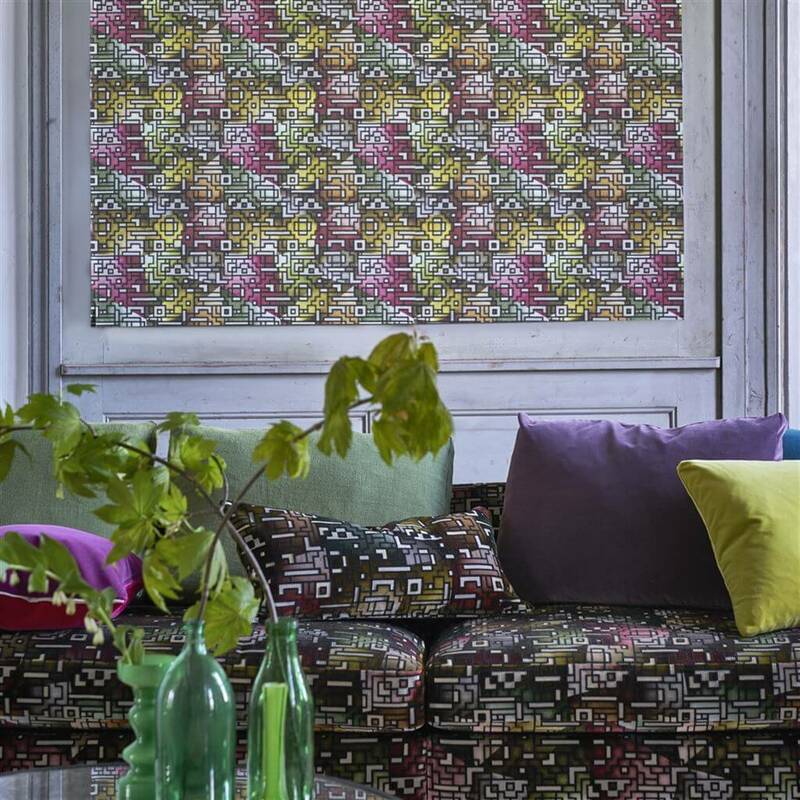 The company produces fabrics, wallpaper, upholstery and bed and bath collections that carry the signature style of the brand. 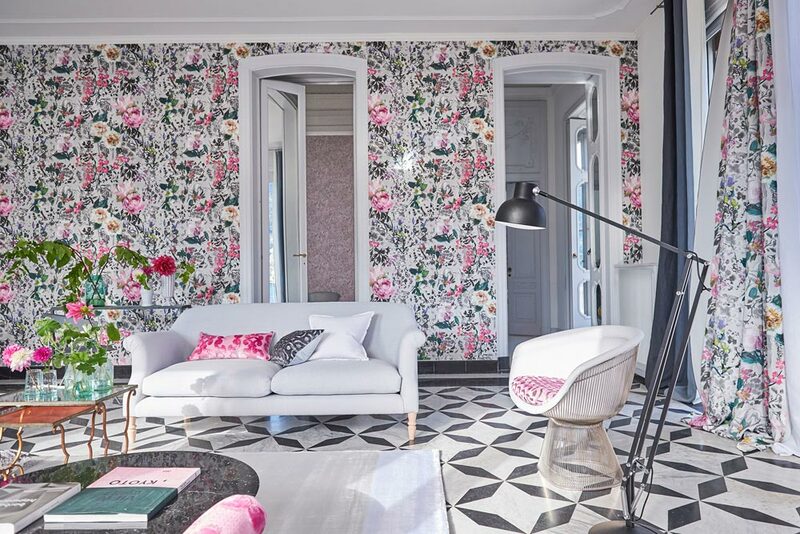 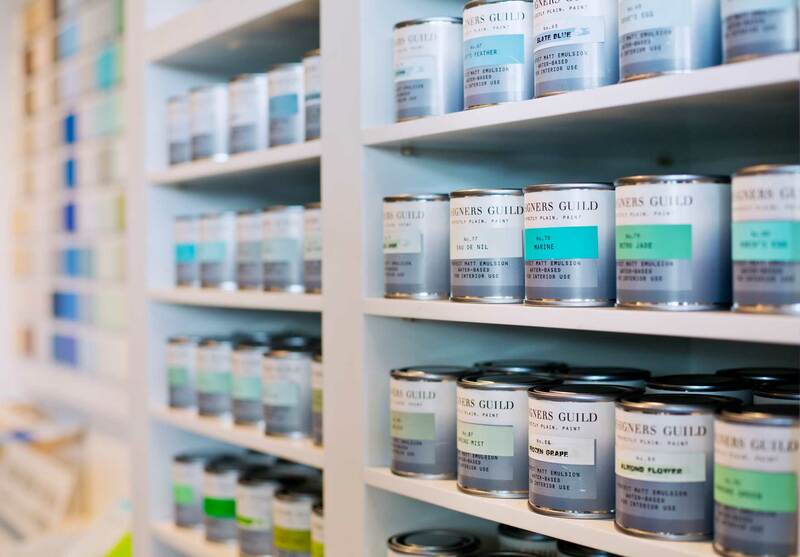 There are Designers Guild showrooms in London, Paris, New York and Tokyo, to name a few, but Estuco Interiors is the only official Designers Guild paint supplier in Marbella. 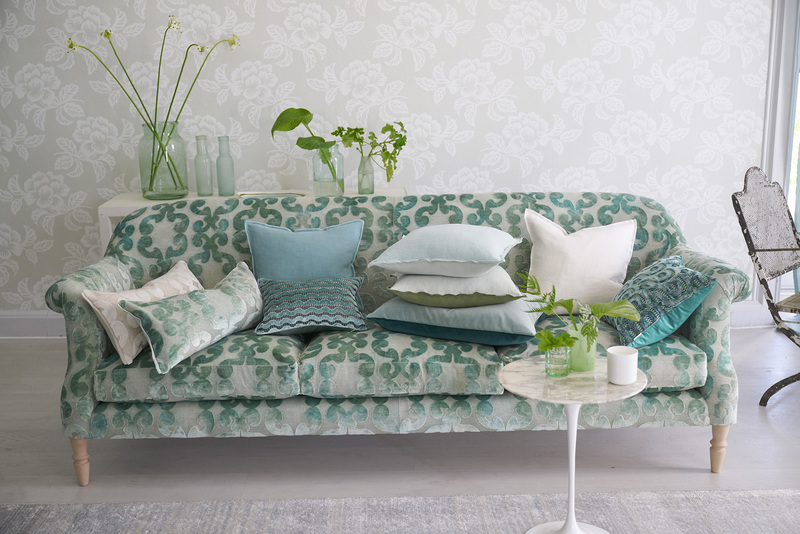 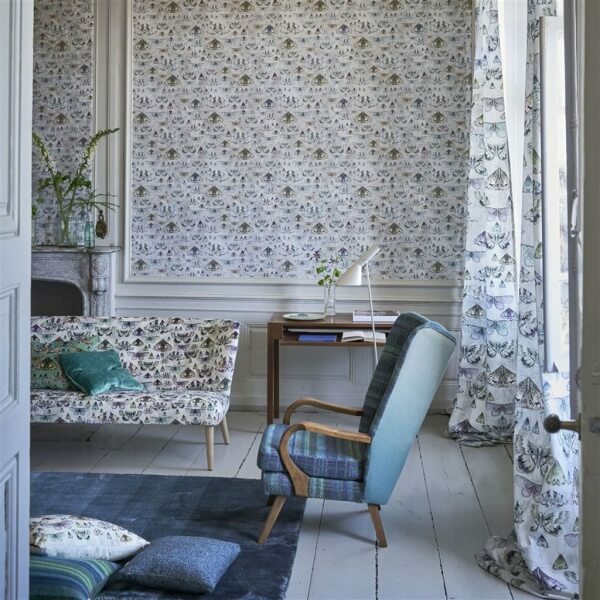 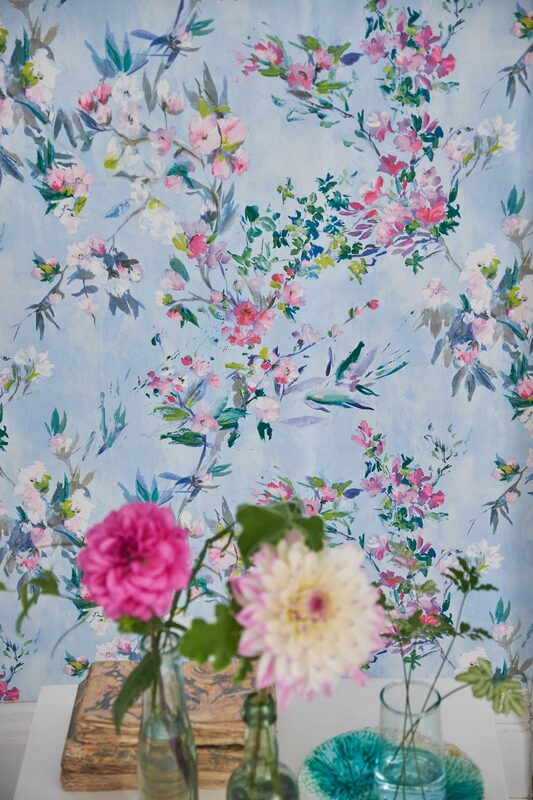 Many of the different styles and designs created by this iconic brand, which include the Royal Collection of fabrics and wallpapers inspired by the interior styling of Buckingham and Windsor palaces, are highly sought after by our clients in Marbella, so we source both the timeless classics and the latest collections.